How much is Gary Pinkel Worth? Gary Pinkel Net Worth: Gary Pinkel is an American college football coach who has a net worth of $10 million. Gary Pinkel was born in 1952 in Akron, Ohio, and he played college football as a tight end for Kent State from 1970 until 1973. His college coaching career began with Kent State as a graduate assistant from 1974 until 1975 when he assumed the job of tight end coach for Washington. After spending two seasons coaching wide receivers for Bowling Green, Pinkel returned to Washington as a wide receiver coach for four years before he was promoted to offensive coordinator ahead of the 1984 season. Pinkel held that role until 1990 when Toledo hired him as their head coach. Pinkel remained with Toledo for close to a decade before he was hired as the head coach for the University of Missouri Tigers in 2001. 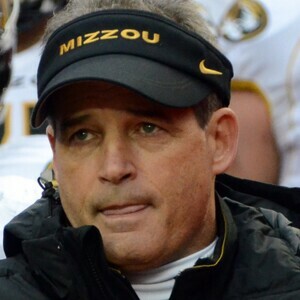 As of 2014, Pinkel remains the head coach of the Tigers. 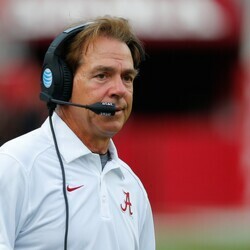 He has amassed a 184-102-3 head coaching record to date, including a 6-4 all-time mark in bowl games. He won one conference championship in 1995 with Toledo in the MAC. Since coaching at Missouri, Pinkel has earned three Big 12 North division championships and one SEC East division championship. Pinkel was named MAC Coach of the Year in 1995 and, two years later, was inducted into the Kent Athletic Hall of Fame. 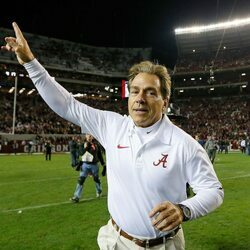 As of 2014, Pinkel is among the top 5 in wins for all coaches who are active.